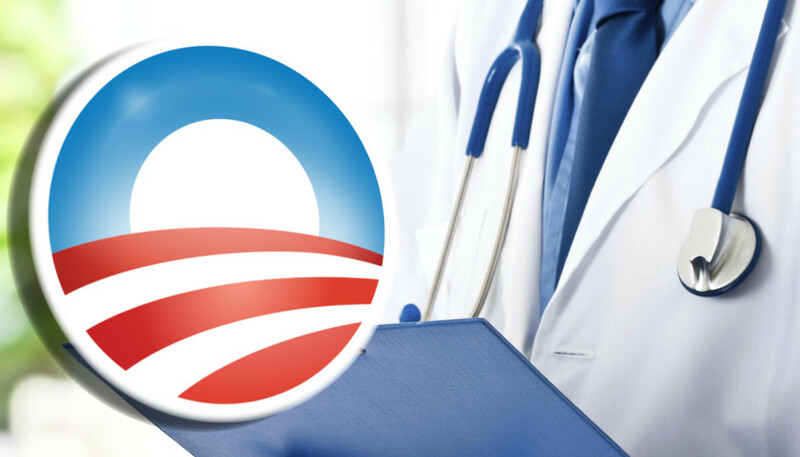 The Affordable Care Act, otherwise known as Obamacare, is a federal law that made it illegal for insurance companies to deny coverage of their insureds or applicants based on a preexisting condition, based on lifetime or yearly caps, or based on the insured’s credit rating. Senator Trey Paradee has introduced Senate Bill 35, which enshrine those consumer protections against insurance company malfeasance into Delaware law. This will serve to protect Delawareans from President Donald Trump’s desire to repeal the ACA and end those protections for hundreds of millions of Americans. Remember, Donald Trump believes you only deserve medical treatment and insurance if you can afford it. If you can’t, or if you cannot get coverage due to a preexisting condition, then it is Trump’s view that you should suffer the consequences of not being rich. I’m good with preserving the aspects of Obamacare that make it harder to not cover some people. But I do wonder if we are missing a chance to think about how to make Obamacare cheaper here in Delaware. Not sure what that would take, but I know we are not an especially desirable market for insurers in this space. Are there any ideas out there for making insurance cheaper here? Though the bill is well intended, Delaware HAS codified most all of the ACA. That act was passed in 2010 and effective in Sept. 2011. In 2010 I drafted (as the DOI Regulatory Specialist) bills that allowed children to stay on their parents’ health insurance until age 26 (previous law was 24 and only if they were in college or lived with their parents) and also that mirrored the ACA protections for women’s health. When I returned to the DOI in January 2017 as Chief Deputy Commissioner, I requested an analysis of the ACA to see what gaps, if any, remained in Delaware coverage relative to the ACA. I was pleased to learn that bills had been passed between 2012 and 2016 codifying the rest-including, most importantly, Guarantee Issue- prohibiting the denial of coverage for those with preexisting conditions. What the proposed bill cannot cover are the majority of Delawareans whose coverage is not within the jurisdiction of the State- self-insured plans (most large corporations and state government) and those issued out of state. Cassandra is correct in her concerns. The Affordable Care Act succeeded in making health insurance accessible to all by eliminating barriers, but it has not made healthcare affordable. The only answer is a nationwide single-payer system. With the exception of my current insurance, all of the coverage I have had here was from policies that were issued out of state. Nationwide single payer would be perfect (even Medicare buy-in as a step towards that), but I am wondering if anyone is working on out-of-the-box ideas to reduce the ACA costs here. Is it possible to let people buy into the State employee insurance plan? Buy in to the State Employee Plan was discussed in the 2008-10 period. It was a big ask of many small employers. The problem is that the state pays for the costs its employees, minus the small employee share. The buy in for the ACA works well for those on modest incomes, because of the credits. It would be interesting if the General Assembly mandated a study into the cost and benefit of allowing a buy in to the state plan. They could even add to that study the cost of Medicaid by-in. Medicaid does cost the state millions, but it actually offers much better coverage than Medicare does, i.e. Dental Coverage, prescription meds coverage, with no consumer cost that Medicare Part D requires, and it pays for the total cost to the consumer, while Medicare pays only 80%. I have insurance from the ACA, after paying 18 months for COBRA from my last employer. I get no credits. But the COBRA insurance was half of what I pay for ACA and ACA has a massive deductible. Translation: my ex-employers insurance was not only cheaper, but WAY better insurance. My current employer re-imburses me for the ACA premium, but sheesh. I thought of a buy-in for State insurance wondering if I could get back good insurance without that crazy deductible. But Medicaid buy-in sounds like it could be a much better idea.